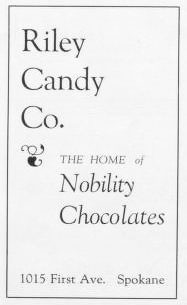 The home of Nobility Chocolates. 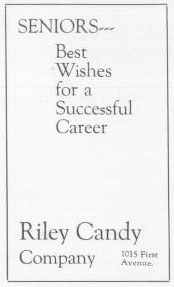 Seniors - best wishes for a successful career. 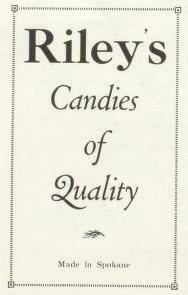 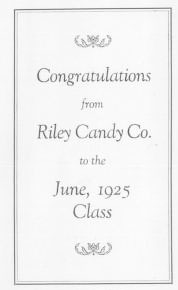 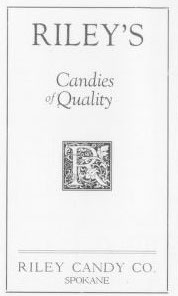 Congratulations from Riley Candy Co. to the June 1925 Class.